MASP is an outgrowth of the School Psychology Association of Maine (SPAM). Originally, school psychological service providers in Maine were represented by the Division of School Psychology (16), part of the American Psychological Association (APA) and Maine Psychological Association (MePA). In the early 1990’s the Division’s executive committee decided to secede from APA/MePA. 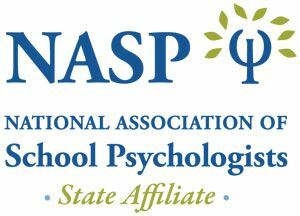 This was necessary for Maine’s organization of school psychologists to affiliate with the National Association of School Psychologists (NASP). That’s how SPAM was formed. The name of the organization was changed to the Maine Association of School Psychology in 2000, when the by-laws were changed.